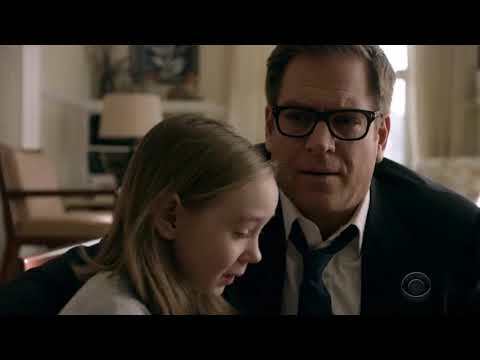 "Bull", stars Michael Weatherly as Dr. Jason Bull in a drama inspired by the early career of Dr. Phil McGraw, the founder of one of the most prolific trial consulting firms of all time. 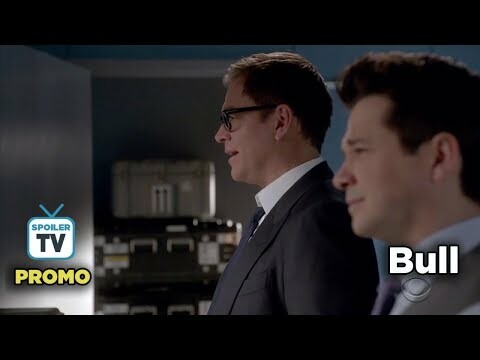 Brilliant, brash and charming, Dr. Bull (Michael Weatherly) is the ultimate puppet master as he combines psychology, human intuition and high tech data to learn what makes jurors, attorneys, witnesses and the accused tick. 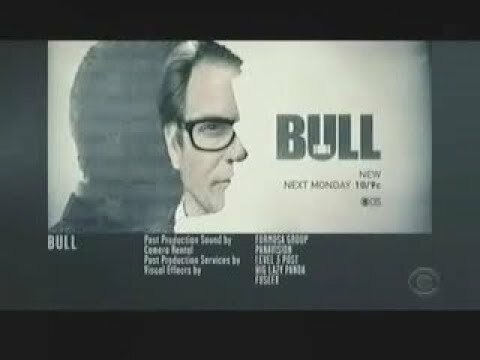 Bull employs an enviable team of experts at Trial Analysis Corporation to shape successful narratives down to the very last detail. 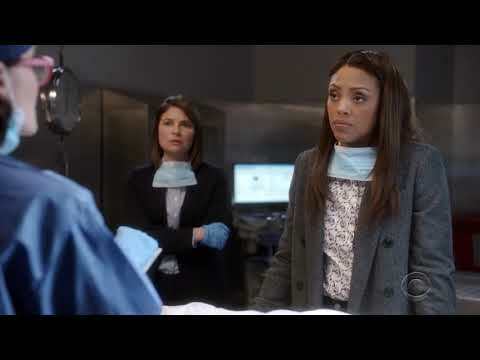 They include his quick-witted brother-in-law, Benny Colon (Freddy Rodriguez), who plays a defense attorney in mock trials; Marissa Morgan (Geneva Carr), a cutting-edge neurolinguistics expert from the Department of Homeland Security; former NYPD detective Danny James (Jaime Lee Kirchner), the firm's tough but relatable investigator; haughty millennial hacker Cable McCrory (Annabelle Attanasio), who is responsible for gathering cyber intelligence; and Chunk Palmer (Chris Jackson), a fashion-conscious stylist and former All-American lineman who fine tunes clients' appearances for trial. 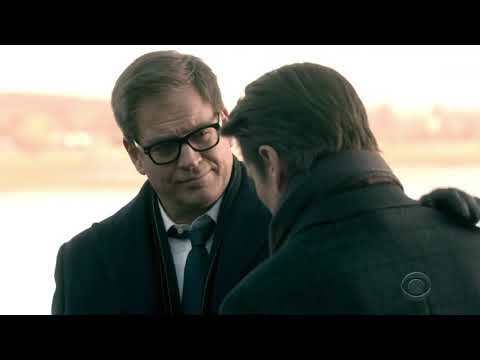 In high-stakes trials, Bull's combination of remarkable insight into human nature, three Ph.D.'s and a top-notch staff creates winning strategies that tip the scales of justice in his clients' favor.